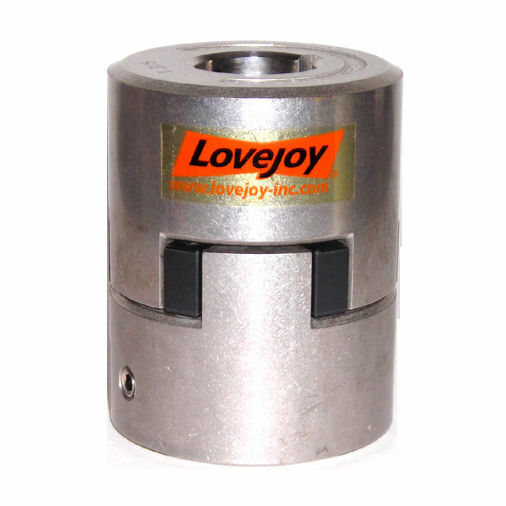 The SS Type Stainless Steel Jaw Coupling is the stainless steel version of the industry's model for shaft coupling. 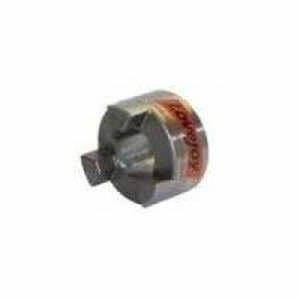 It operates without metal to metal connection, and is exchangeable with the AL and L line of hubs (not for AL150). 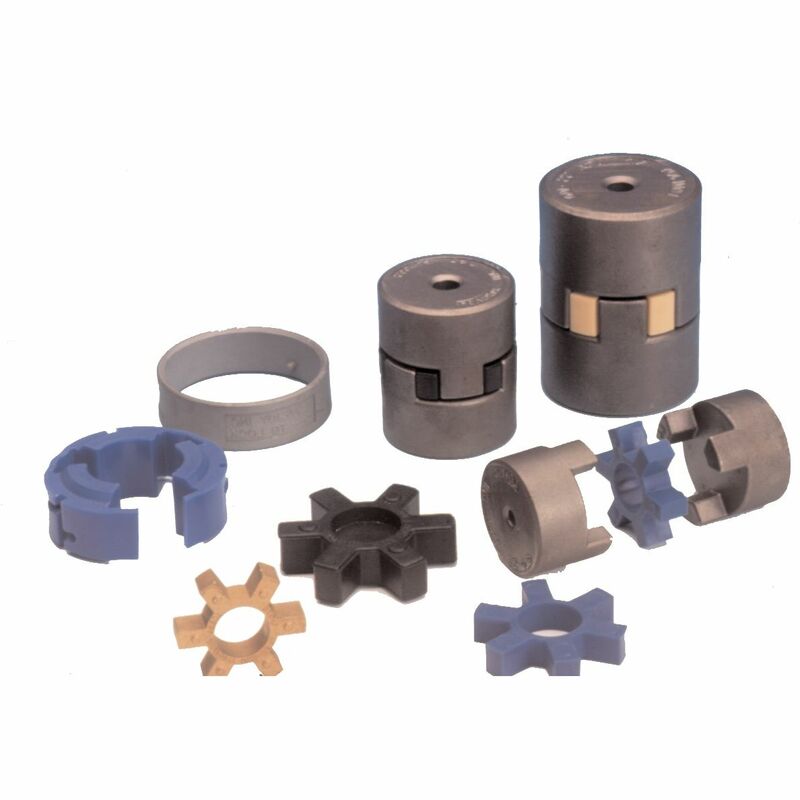 This component passivates refined bores for rust resistance, and is suited for shaft misalignment.